Celestial, otherworldly, heavenly. Whatever the term, sometimes there is no earthly explanation for what we experience, and a higher power is clearly at work. 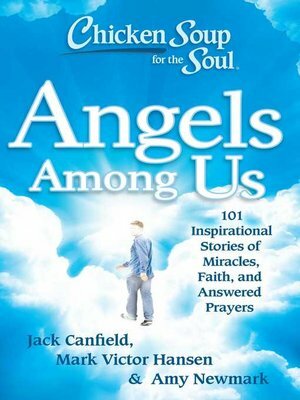 You will be awed and inspired by these true personal stories from people, religious and non-religious, about hope, healing, and help from angels.